Microsoft has introduced Background Blur for Skype users. The new feature is available to all users who are using Skype’s latest version on their desktops as well as laptops. 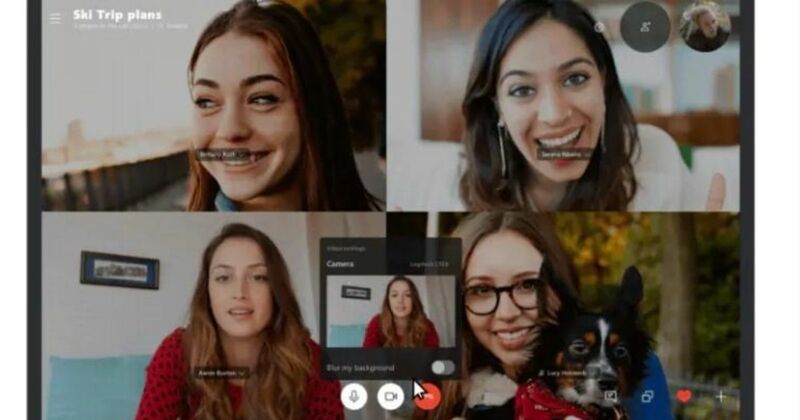 The feature will enable Skype video callers to blur out the improper background during important conference calls or even non-official video calls. Skype users can easily find the option of Background Blur by hovering at the bottom of the screen to search the video button while on a call. After right-clicking on the button, users can find the ‘blur my background’ toggle and turn it on to put the background out of focus.